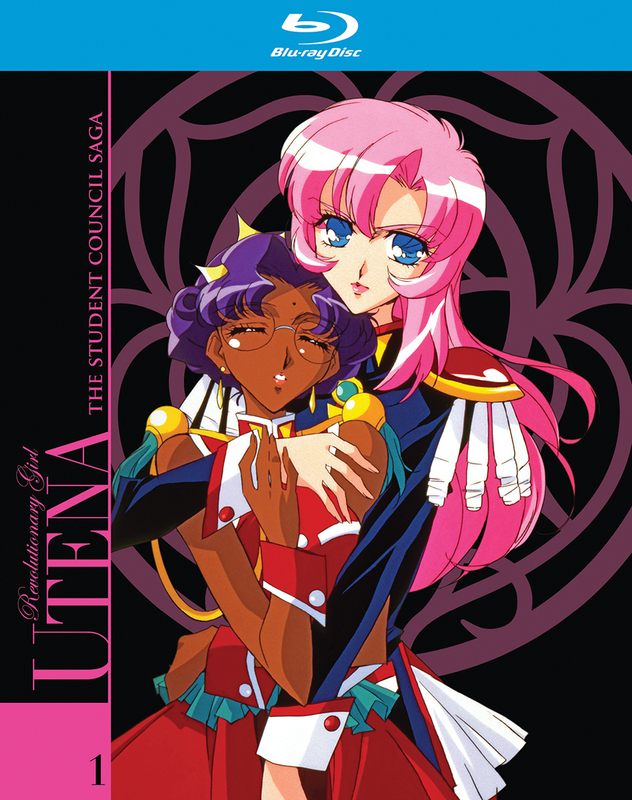 Revolutionary Girl Utena: The Student Council Saga contains episodes 1-12. "Never lose that strength or nobility, even when you grow up." When Utena was just a child and in the depths of sorrow, she found salvation in those words. They were the words of a prince, who wrapped her in his rose-scented embrace and bestowed upon her both a ring and the promise that it would lead her to him again. She never forgot the encounter. In fact, she was so impressed that she aspired to be like the prince and also help those in need. Now a spirited teenager, Utena attends the prestigious Ohtori Academy. However, her strong sense of chivalry soon places her at odds with the school's student council and thrusts her into a series of mysterious and dangerous duels against its members. Special Features: Clean opening, clean closing, live-action video for opening single, TV spot for opening single, and TV spots.